If you are not sure if your Marketplace insurance is active, you should log in to your account on the healthcare.gov website. Once you are logged in, you should click on the link that asks you start a new application or to update an existing one. After that, if you click on your name and then click on the link that says my applications and coverage, you should see a summary of your benefits and coverage. If you are enrolled, your coverage summary should appear. If you do not see the summary, you may not be enrolled. You should call your insurance company and find out. If you are not sure what company to call, you can contact the Marketplace call center. A representative can help you figure out what went wrong and walk you through the process. 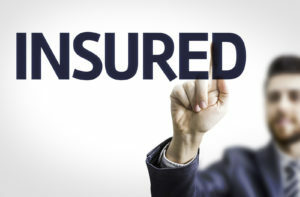 One reason that you may not be enrolled in your insurance plan is that you did not pay your monthly premium. You have to pay this premium directly to your insurance company. You do not pay the health insurance marketplace. Once you pay that first premium, your coverage should begin. Enter your zip code above now to compare free health insurance quotes and find coverage today! How do I find out if my Medicaid or Children’s Health Insurance Program insurance is active? To find out if your Medicaid or Children’s Health Insurance Program plan is active, you should contact your state Medicaid agency. You should have received a letter of eligibility where you can find the agency’s contact information. If you already received an insurance card, the information should be listed there as well. Another way to find out the contact information of your Medicaid agency is by logging into your account on the Medicaid or the Children’s Health Insurance Program website. If you did not receive an enrollment card after signing up, you should definitely contact the Medicaid office. 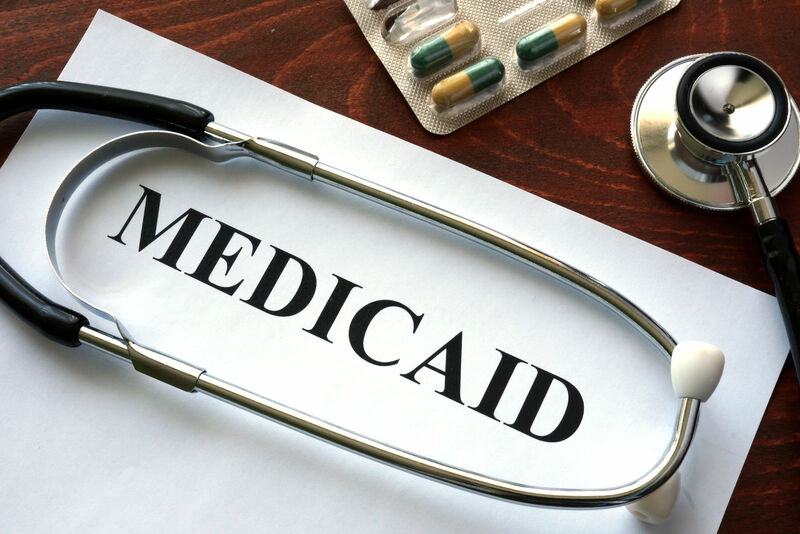 There are other reasons you may want to contact your Medicaid agency. For example, if you cannot find a doctor in your area that accepts your insurance, your local Medicaid agency might be helpful in locating providers for you. If you are unsure if certain pharmaceutical drugs or a medical service is covered by your insurance, you can look at your benefits summary or you can contact your state agency. If you have not received your Medicaid card yet, you may be able to get prescriptions filled at your pharmacy by showing them your letter of eligibility and your prescription. They might be able to fill it this way. How do I find out if my Medicare insurance is active? You can check if your Medicare insurance is active online. The medicare.gov website has a tool in place to check your enrollment. You have to enter your zip code, your Medicare number, your last name, your date of birth, and the date your Medicare part A insurance began. If you have all of this information, you can click continue and the website should inform you if you are actively enrolled in a Medicare plan. 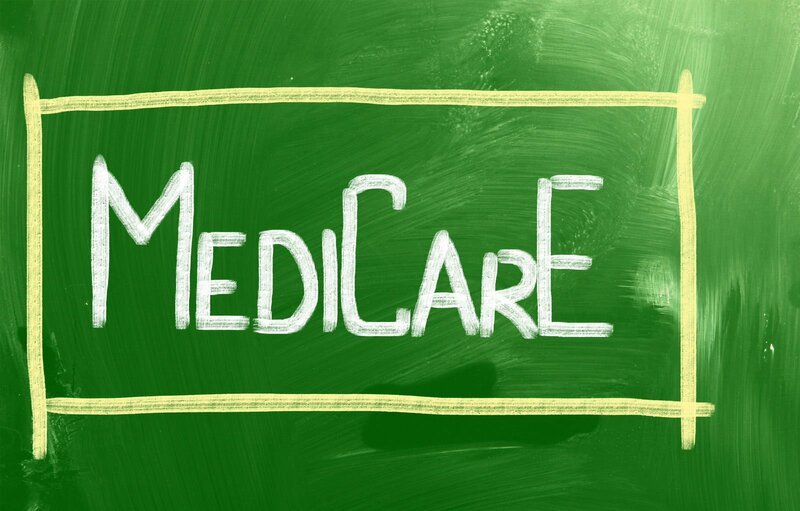 Some people are automatically enrolled in Medicare and will get their red, white, and blue Medicare card sent to their house three months before you turn 65 or before your 25th month receiving disability benefits. If you have ALS, you will also get Medicare Part A and B automatically the first month that your disability begins. Not everyone who is eligible for Medicare is enrolled automatically. If you are still working, you will typically need to sign up. You can apply online at the social security website, by going in person to your state social security office, or by calling the social security office on the phone. Most people get Medicare Part A for free, but if you did not earn enough tax credits, you may have to pay for it. How do I find out if my private insurance is active? 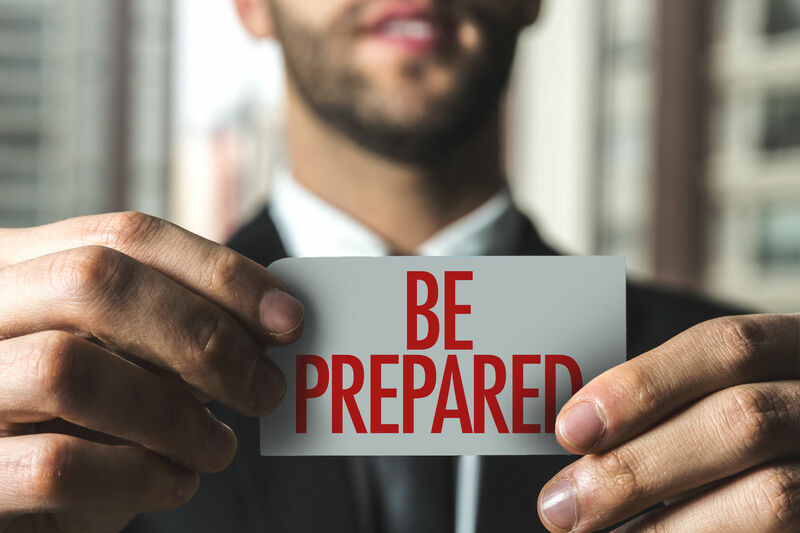 Again, the best way to find out if your private insurance is active is to contact your private insurance company directly or by logging into your account on the insurer’s website. For example, Aetna allows you to see a summary of your benefits when you log in to your secure member website. If you lose your plastic ID card, you can log in online and print a new one. If your insurance is no longer active, you would not be able to print out a new insurance card. If your doctor makes you pay for the services because you did not bring your insurance card to the visit, you can file an Aetna claim online to ensure your services are covered. 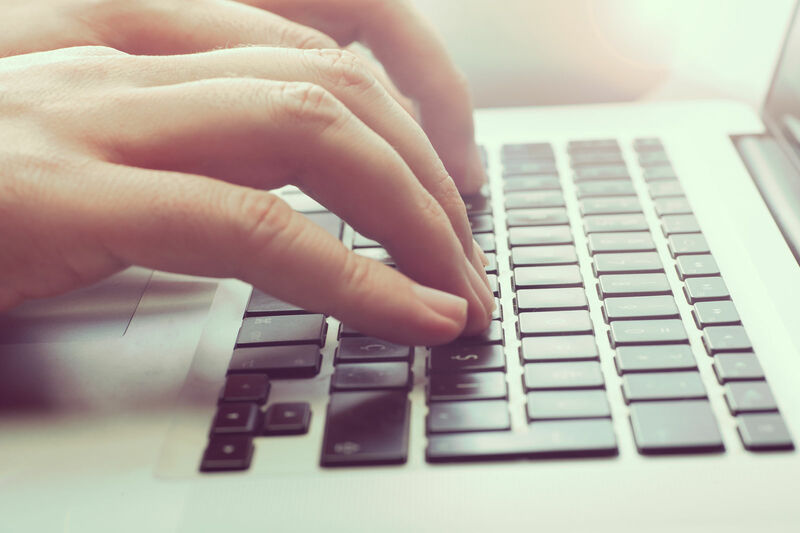 Most insurance companies, including Medicaid, Medicare, and marketplace plans allow you to check the status of your insurance enrollment by logging in to your account on their website or by calling their customer service representative. You can find health insurance by comparing free quotes using the zip code tool below. Click here and follow the prompt to get started!